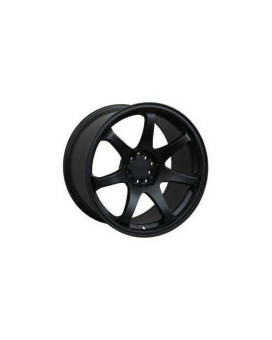 XXR 530 18 Flat Black Wheel / Rim 5X100 & 5X4.5 with a 38MM Offset and a 73.1 Hub Bore. 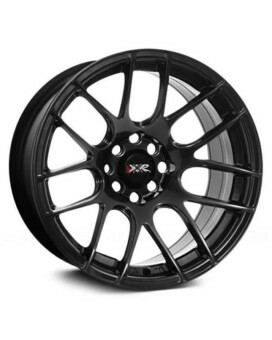 Partnumber 5..
XXR 530 17 Hyperblack Wheel / Rim 5X100 & 5X4.5 with a 25MM Offset and a 73.1 Hub Bore. 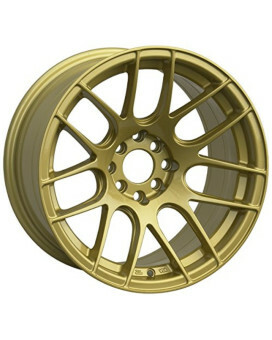 Partnumber 5..
XXR 530 16 Gold Wheel / Rim 4X100 & 4X4.5 with a 20MM Offset and a 73.1 Hub Bore. 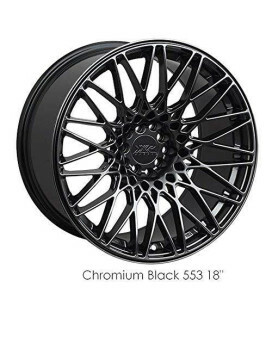 Partnumber 5306808..
XXR 530 16 Flat Black Wheel / Rim 4X100 & 4X4.5 with a 0MM Offset and a 73.1 Hub Bore. 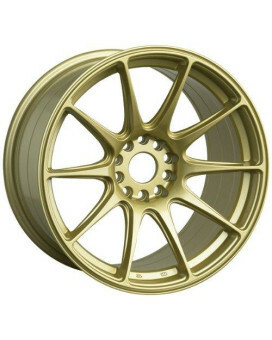 Partnumber 53..
17x8.25 Gold XXR 527 5x100 & 5x4.5 with a 25mm offset and a 73.1 hub bore Features : All new deep co..
XXR 527 18 Hyperblack Wheel / Rim 5X100 & 5X4.5 with a 35MM Offset and a 73.1 Hub Bore. 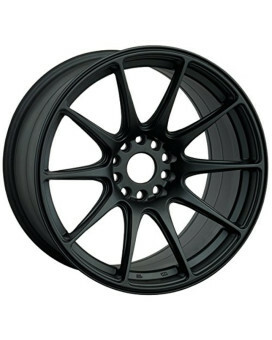 Partnumber 5..
XXR 527 18 Flat Black Wheel / Rim 5X100 & 5X4.5 with a 35MM Offset and a 73.1 Hub Bore. 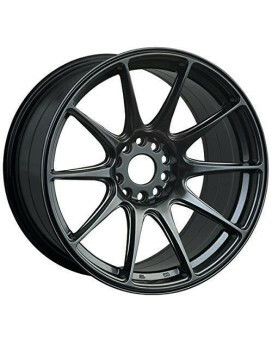 Partnumber 5..
XXR 527 18 Flat Black Wheel / Rim 5X100 & 5X4.5 with a 20MM Offset and a 73.1 Hub Bore. 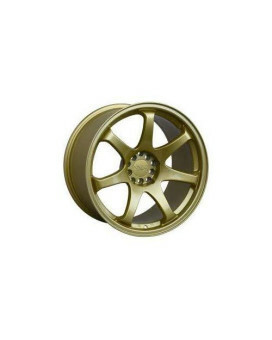 Partnumber 5..
XXR 527 17 Hyperblack Wheel / Rim 5X100 & 5X4.5 with a 25MM Offset and a 73.1 Hub Bore. 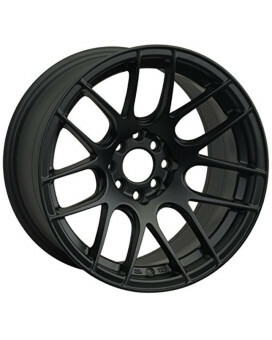 Partnumber 5..
XXR 527 17 Flat Black Wheel / Rim 4X100 & 4X4.5 with a 25MM Offset and a 73.1 Hub Bore. Partnumber 5..